Goleta resident Alexander Ricardo Braid, 45, died July 5 in Santa Barbara County Jail. He had been booked earlier that night on charges of elder abuse and disrupting a wireless communication device. According to a press release issued by the Sheriff’s Office, Braid was screened by jail medical staff upon his arrival. He was described as uncooperative and placed in a cell by himself. A short time later, he was found unresponsive from an apparent suicide. Jail staff attempted life-saving measures until paramedics arrived, but Braid was pronounced dead just after 8 p.m.
No other details on his death were released. The Sheriff’s Office said it is conducting an investigation to determine an official cause and manner of death. 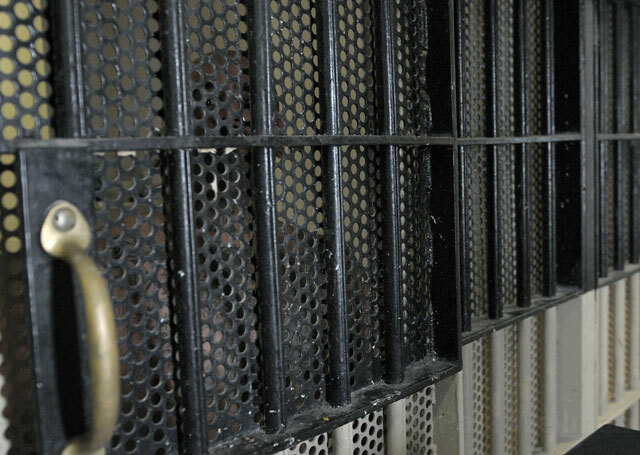 Suicide is the leading cause of death for inmates in local jails, with nearly a third of all deaths resulting from suicide, reported the National Institute of Corrections. About one in three suicides takes place within a week of the inmates arriving at jail. Braid was not on suicide watch at any point while in custody. The average number of suicides in jails is three times higher than the national rate, with 46 suicides for every 100,000 inmates, according to the Bureau of Justice Statistics. Braid’s death was the first suicide reported at the Santa Barbara County Jail since the California Forensic Medical Group (CFMG) took over medical care for inmates in April 2017. CFMG has reported 38 suicide attempts during its first year of service. Since 2010, the jail has had 13 in-custody deaths, three of which were suicides- July 2018, October 2016, and July 2011. Three deaths were accidental, said Kelly Hoover, the Sheriff’s Office public information officer, and seven deaths were from natural causes.